Established to preserve and promote Francophone history in Manitoba, the Heritage Centre contains the largest Franco-Manitoban archives in Manitoba. 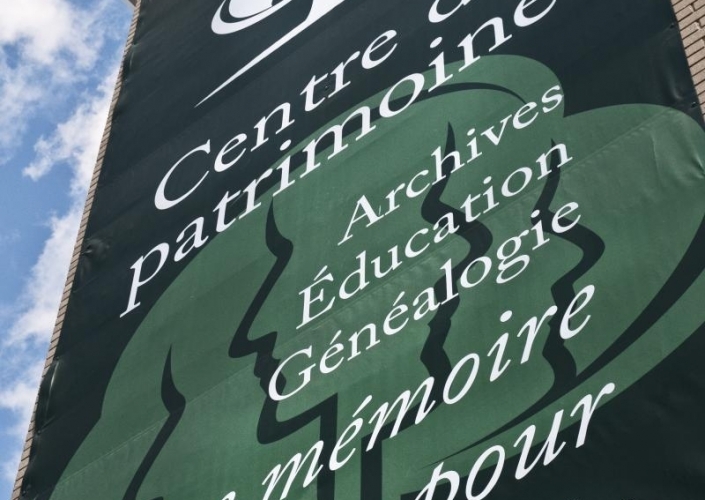 The Centre also features the most complete collection of genealogical information for French-Canadian and Métis families in Western Canada. The entrance to the Centre is unique, integrating the metal façade of the old Empire Hotel, a former Winnipeg landmark built in 1881 and demolished in 1982. The building also houses the oldest historical society in Western Canada, the "Société historique de Saint-Boniface," (SHSB), which was founded in 1902. Mon. to Fri.: 9:00 a.m. to 4:30 p.m.